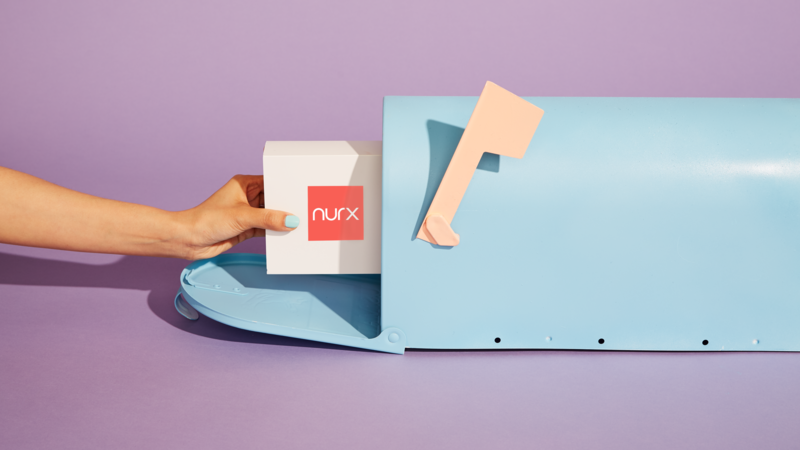 Telemedicine startup Nurx — once dubbed the “Uber for birth control” — has launched a direct-to-consumer Human papillomavirus (HPV) testing kit. The addition means its customers can test for the most common sexually transmitted infection in the U.S. and a cause of genital warts and cervical cancer in the comfort of their own homes. The Y-Combinator graduate is backed with about $42 million in venture capital funding from Kleiner Perkins, Union Square Ventures, Lowercase Capital and others. It launched in 2015 to facilitate women’s access to birth control across the U.S. with a HIPAA-compliant web platform and mobile application that delivers contraceptives directly to customer’s doorsteps. Nurx’s telemedicine platform ensure its users can communicate with doctors and are provided the resources necessary in choosing the correct method of birth control. The HPV test is free with insurance, aside from the $15 shipping and lab processing fee, and $69 for those without insurance. Beginning today, the kit is available to all current Nurx users and will be fully rolled out to new customers in 2019. In addition to birth control and the HPV test, the company also ships PrEp, a once-daily pill that reduces the risk of getting HIV. Nurx’s expansion beyond birth control is part of the company’s goal of helping people take control of their health, especially the millions in the U.S. who live in “contraceptive deserts,” or areas where there is no reasonable access to a public clinic. The HPV testing kit is only approved for women over 30 and is not a replacement for a Pap smear, which collects a sample of cells from the cervix to check for abnormalities. Still, the kit, which requires only a vaginal swab, is able to assess for 14 high-risks of HPV that lead to cervical cancer. The company says the test will be a game-changer for women who are not regularly able to get Pap smears or who have not had access to the HPV vaccine, like women who live in rural areas and those without health insurance. Nurx raised a $36 million round with support from the Clinton Foundation in July. As part of the deal, Chelsea Clinton joined its board of directors. The company has used that investment to incorporate the HPV testing kit, as well as to expand into several new markets in 2018. Nurx is currently available in 22 states, including the District of Columbia.